As well as having a purposely built workshop in Totnes, we are able to come directly to your home/work place in order to fix any problems you have. We have engineers on the road at all times, fully equipped with hardware, software and tools in order to assist you with any problems you are having. 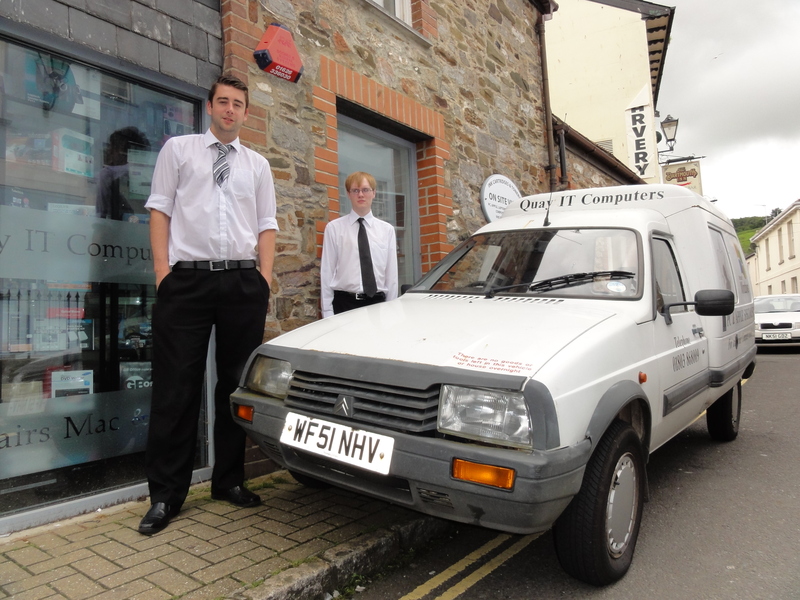 We do not charge travel time or petrol costs like many other computer company’s do, we only charge for the time the engineer has with you fixing your problems. If for any reason we cannot fix your problem on site, or it will take too long, we advise that we take your machine back to our workshop where we do not charge by the hour. However our engineers are very quick at working, and are usually finished within the hour. 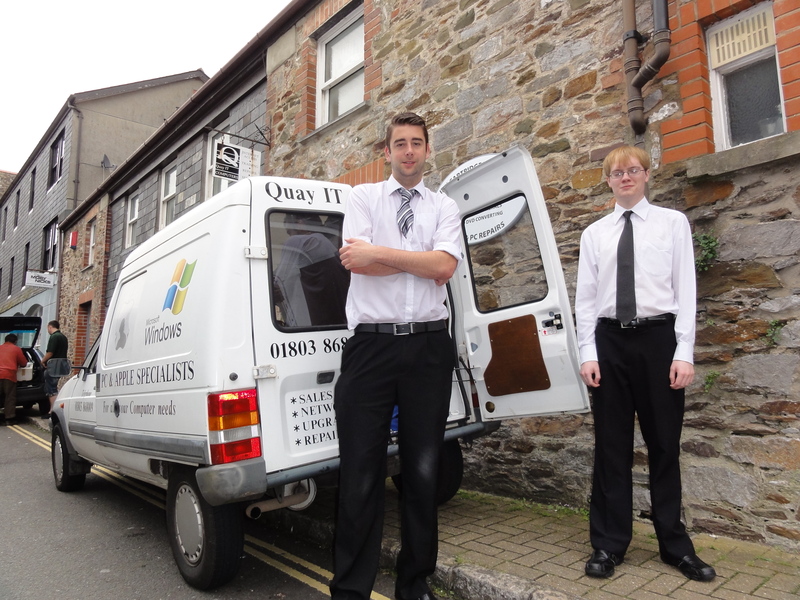 We cover all areas of South Devon so please give us a call on 01803 868009 for a quote.